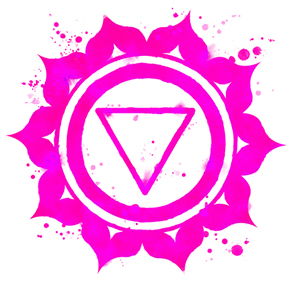 Gem Yoga offers affordable, inspirational yoga training. 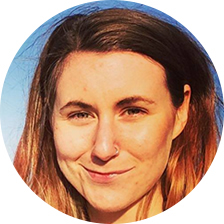 Our unique teaching and mentoring packages are for yoga teachers who want to expand their knowledge and develop sound teaching techniques. We will help you deepen your understanding of yoga philosophy, anatomy, teaching methodology and more. We will also teach you how to run a successful, profitable yoga business embracing the career you love. 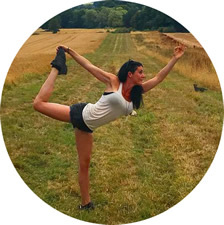 "Gemma’s an incredible teacher who taught me how to become a yoga instructor and gave me the confidence to teach. She explains everything so well: the postures, anatomy and reasons for both mind and body as to why we practice certain asanas." 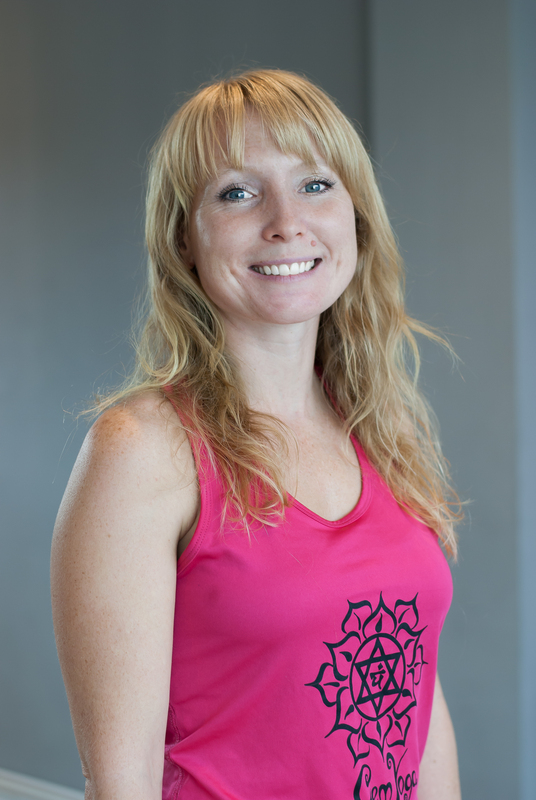 "During my mentoring session, we looked at my own beliefs as a yoga teacher. 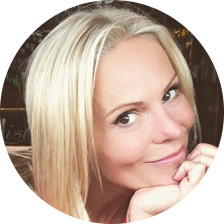 Gemma inspired me to banish negative attitudes, replacing them with positive intentions and affirmations. She is a beautiful soul with so much knowledge and Yogi wisdom. " 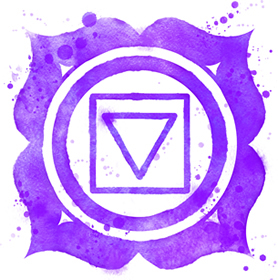 Join the Gem Yoga Tribe! 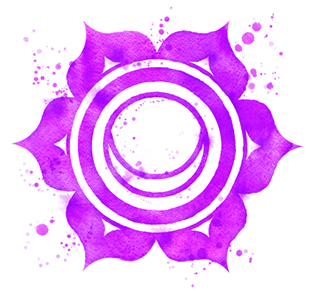 Sign up today and receive a FREE chakra balancing meditation.